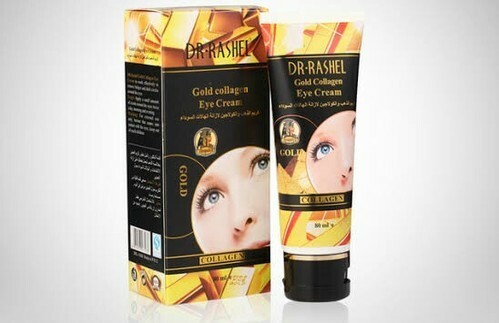 We are offering Dr Rashel Collagen Cream to our clients. Established in the year 1992, at Nagpur, (Maharashtra, India), we “GN Cosmetic”, are a Proprietorship Firm, engaged in manufacturing, trading wholesaling and supplying the finest quality Beauty Products, Skin Whitening Injections, Skin Whitening Cream, Skin Whitening Pills, Hair Products, etc. Under the guidance of our Mentor “Somesh (Proprietor)”, we have reached on top position in the industry.